What have we got? Two marvelous bands from NYC paying tribute to each other in this rather wonderful split 7″. 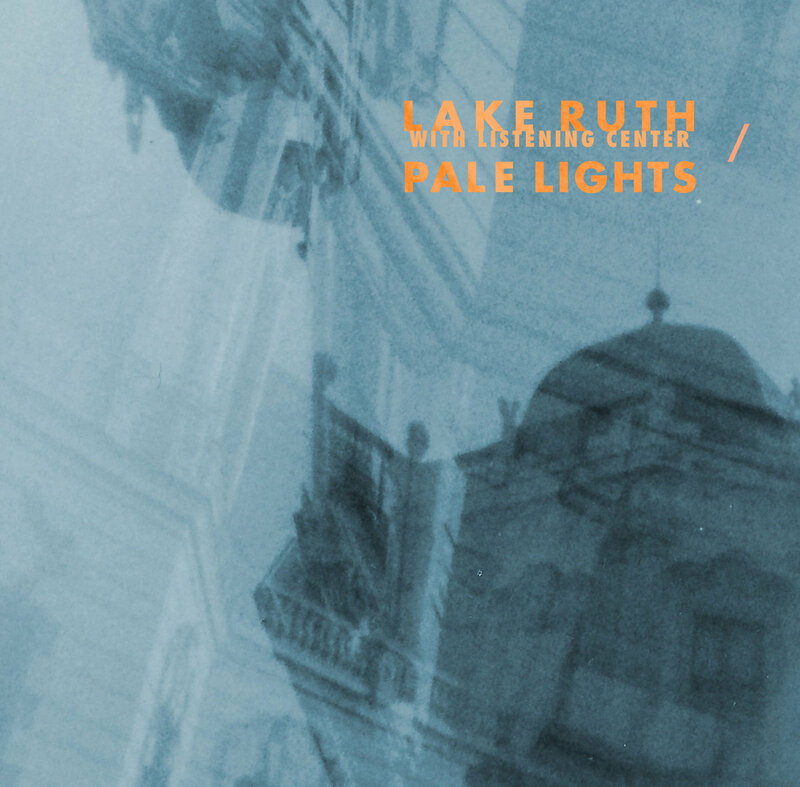 First, off Pale Lights cover Lake Ruth’s “Through The Lychgates”, it’s a charmingly winsome take-over, I love the retro atmosphere and the jangling guitars. Those other SWIT favourites Lake Ruth cover the Pale Lights song “Only An Ocean” with the sound artist Listening Center. It’s another dreamy beaut, a baroque sci-fi indie pop delight. The 7″ single was released in a limited edition of 210 in black vinyl on Kleine Untergrund Schallplatten but unfortunately, it’s already sold out. We’ve included the originals of both songs also to quadruple your listening pleasure. PLEASURE! NOW!